AAT courses in accountancy give you practical, internationally recognised finance and accountancy qualifications that can open doors for you in any industry. Get the practical accountancy skills employers want with an AAT distance learning qualification, you don’t need previous qualifications or experience to study AAT courses. You can work at a pace that fits in with your lifestyle. Whether you’re looking for your first job in accountancy, work self-employed, or simply want to enhance your existing accounting skills, home study / distance learning AAT online courses will give you the skills you need. 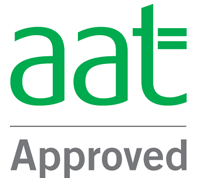 AAT training offers you a route into chartered accountancy, if you choose to further your studies with one of the leading chartered professional bodies, such as ACCA, CIPFA or CIMA, your AAT qualification will give you generous exemptions. Move forward in your finance career with an AAT qualification – opening doors to chartered accountancy, university, being self-employed and more. 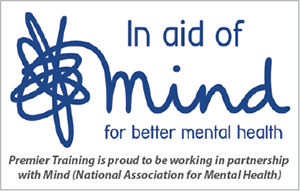 Improve your career prospects and earning potential by gaining the letters that really count. Join the growing band of professional members with full MAAT status.